Adopt, Foster, Volunteer or Donate! 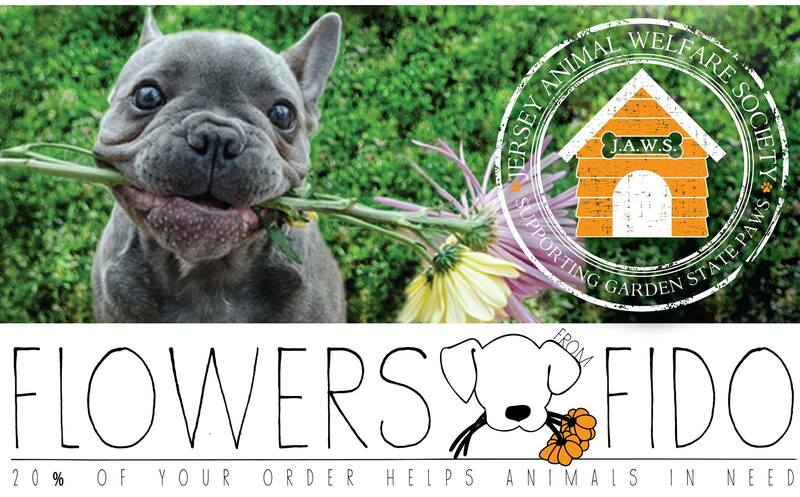 The Jersey Animal Welfare Society is a volunteer based 501c3 nonprofit organization that operates in conjunction with and in support of all municipal shelters and animal rescues in the state of New Jersey. It is our mission to promote the humane treatment of animals, to support and advocate for no kill solutions, to contribute to the control of the stray animal population and to generally improve the lives of homeless animals in any capacity that we can. It is our intention to serve as a community resource for shelters and rescues dedicated to responsible animal care and to enhance the quality of life for animals that reside in such facilities as they wait for permanent homes. Our NJ Charity ID is CH3761700.